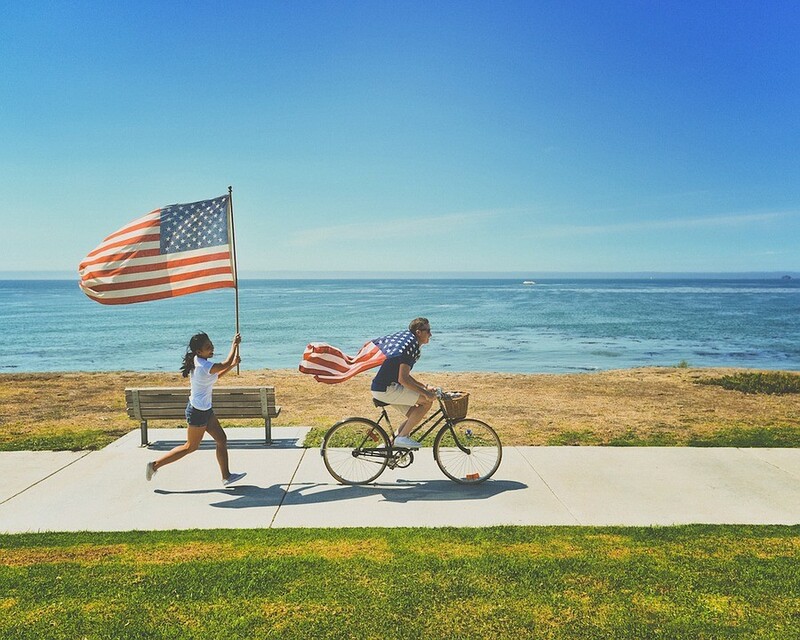 4th of July is coming and it’s time to celebrate not only Independence Day, but also your financial independence! There was a time when taking out a loan was something truly complicated. Fortunately, these times have gone and, if you need financial assistance, you can get it easily at PersonalMoneyService.com. We used to associate a loan with a long term financial commitment, but now you can get a short term loan any time and for any needs. Personal financial independence is meaningful for every one of us. What to do and how to stay independent? How to make money your friend, not an enemy? Find the answers in our special article devoted to Independence Day. So many things were already said about making up a budget! But still, there’s something to say. There are so many people not counting how much money they spend and complaining that they can’t stick up their budget. Money likes counting, so all the time you have to compare your income to your expenses. To be financially secured you have to spend less money than you make, otherwise you’ll get in debt. Take your time, a pen and a paper, sit down and start analyzing your spending. If it’s hard for you to make ends meet, consider a part-time or second job and cut unnecessary spending as much as possible. There always should be savings for emergency situations. Save at least 10% of your monthly income for unforeseen financial problems and make it your rule. Understand the difference between emergency fund and rainy day savings: money you put to your emergency fund should have to provide you during 1 or 2 months in case you’ll lose a job and rainy day savings are smaller because it’s intended to help you out in a short-term financial crisis. Savings make you much more confident in financial sense, so find a place in your budget and make saving money a habit. It’s time to change your attitude to money! It easily can happen that you’re overspending and not even realizing it. There are so many hints and tricks which help people to spend less and stay in frames of a personal budget. For example, do you collect and use coupons? It’s worth of trying because it can save you good money each month. Also, it’s worth paying attention to your monthly bills, payments and condition of your credit. If you don’t have a credit, start building it because many financial procedures are difficult for consumers with no credit. Pay attention to popular reputable financial blogs where you can find everyday tips for saving money and do your best to become a frugal person. Whether it’s good or bad, but borrowing money is a part of life. We need some expensive things like houses and cars, but it can be hard to obtain it without getting a loan. Before taking out one it’s worth paying special attention to the condition of your credit and get it in order, if necessary. It’s worth understanding that taking money from someone is easy, but paying back from your own pocket is always hard. Analyze your financial situation and stability of your income before getting in debt. Even a small loan is a serious financial commitment so when you make an application you should know that you’re able to pay it back. Fortunately, trustworthy companies provide loans with special payment schedule so all you have to do is to follow it and make payments on time. In other words, take control over your money and always stay financially independent!